Unlike some Jamaicans at home and abroad, I have had the pleasure of interacting with our present Prime Minister, the Most Honourable Andrew Holness – as is his title. In my interactions I have found him to be a well-intentioned, articulate and bright young man. My profession as a journalist saw me interacting with Mr Holness since he was Member of Parliament for West Central St Andrew. I have watched him grow politically and, during that time, I must confess, I was impressed with his style. In him I saw someone who could break the chains of old style ‘pork barrel’ politics that had crippled my country since the black, green and gold flag was raised inside the national Stadium on August 6, 1962. I am no diehard political hack. In my view, both parties have their uses and both can be dumped by the electoral wayside when the time comes. I wear both green and orange. I am generally wary of politicians. But from what I know of him, I am impressed with Andrew Holness. I actually like the young man. It is with a heavy pen that I am about to take him to task. Andrew Holness campaigned on the platform of accountability and transparency. I heard him with my own ears as I covered the Jamaica Labour Party during the last election in 2016. 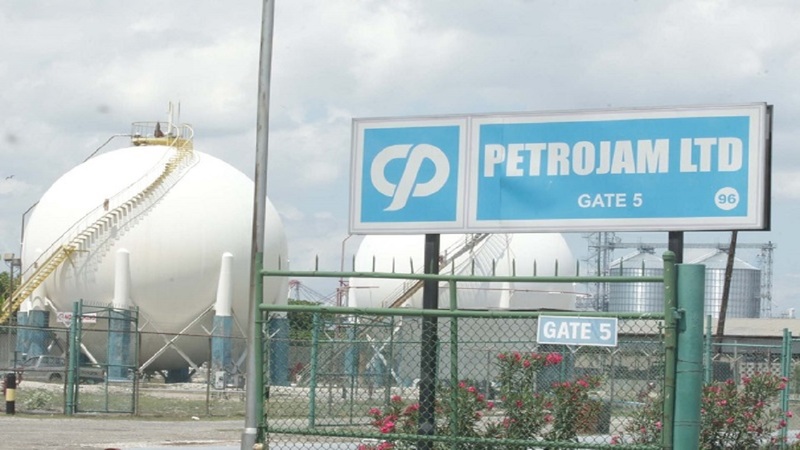 The recent saga engulfing the state-owned Petrojam, and how Mr Holness has handled it, so far leaves a lot to be desired. The opposition People’s National Party rightfully howled about alleged impropriety at the oil refinery and a barrel of worms was opened up. Minister in charge of Energy, Andrew Wheatley, himself a bright youngster, finds himself seated at the centre of the firestorm. Questions have been raised over a female who was placed in a Human Resource job at Petrojam and paid a fat cat salary of $12 million. In any modern country, the minister would have been fired. Instead, Mr Holness took the piecemeal approach of relieving Wheatley of his responsibilities over the energy portfolio and transferring that vital function to the Office of the Prime Minister in St Andrew. Wheatley was however allowed to keep his other jobs in government and to date has not been fired. Mr Holness, that is unacceptable. Wheatley needs to go. The Jamaican taxpayer has been shafted for far too long and it is full time that an example be made. Justice must not only be done but manifestly seen to be done. For one who swore to uphold the constitution of Jamaica and who campaigned on wiping out corruption, the time is nigh, Mr Holness, for you to make good on your promises. 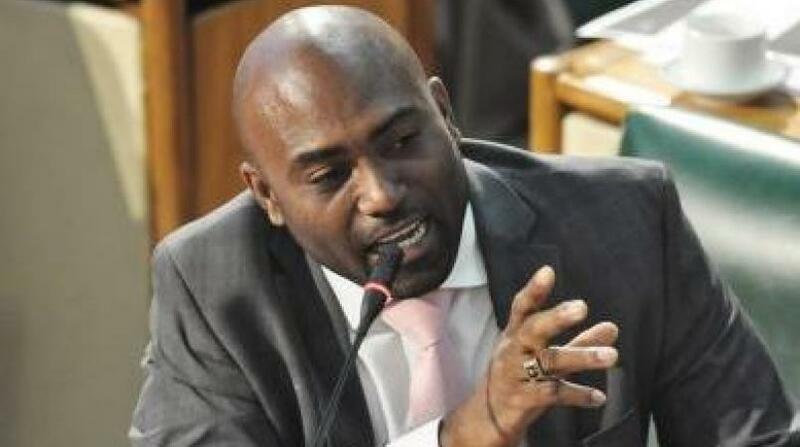 Andrew Wheatley is not the only government Minister, nor is the Jamaica Labour Party alone under the umbrella of suspicion that has dogged Jamaican politics for decades. Every year there is some scandal of sort. It is part and parcel of the political process in Jamaica and sadly no one is ever held accountable. These are the examples that misguided young men examine carefully and is the main reason why we have such an undisciplined and uncaring society bereft of morals and values. Those public servants in power seem to get away with any and everything and as the now leader of the opposition, Dr Peter Phillips, once said: ‘He who plays by the rules is he who gets shafted’. The people are watching and learning. Mr Holness, your official title is Most Honourable, please do the honourable thing and use your authority to make a statement that impropriety will not be tolerated in a government that you lead. I can anticipate that supporters of the JLP will revert to the defense that the ‘PNP did it too’. That holds no water with those of us who live in the Diaspora and the well-thinking Jamaicans at home. This thing is going on too long. A firm statement must be made by our Prime Minister if he is to prove that his election promises were not just words to comfort the fools who voted him in. There is a widely held view that former Prime Minister, Portia Simpson Miller is neither as articulate nor qualified as Mr Holness. 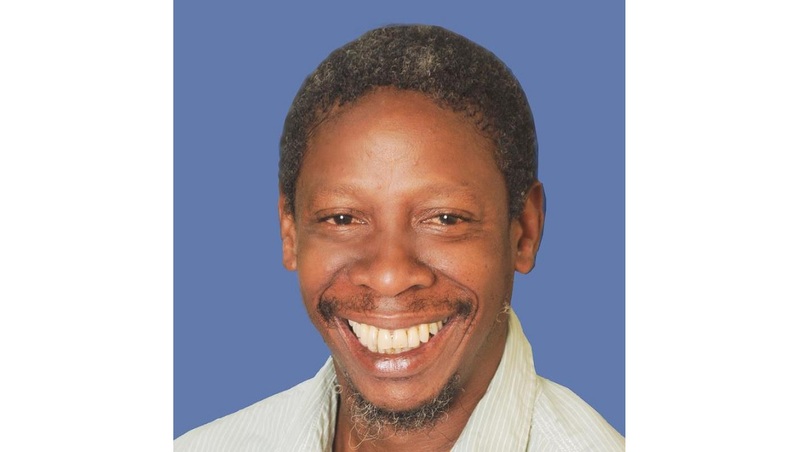 However it is on record that her actions resulted in one JAG Smith being convicted and serving time in prison for his role in a Farm Work Programme funds scandal. 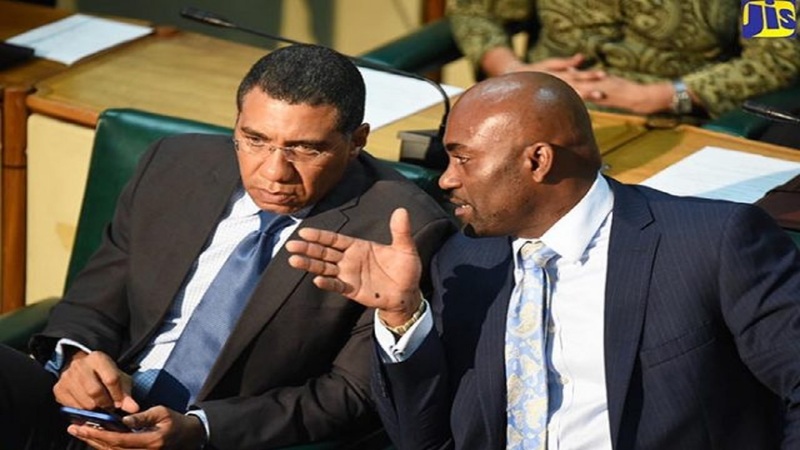 The late Mr Smith – who was a member of the party Mr Holness now leads - is, to date, the only politician who has paid his debt to society for wrongdoing involving taxpayers’ funds. Whatever they want to say about her, ‘Mama P’ as Simpson Miller is popularly known, has thrown down the gauntlet in that regard. Over to you Andrew.